Does Algae Healthy For Human Beings? There are many questions that people are seeking about what is best for their health, it’s either natural or man-made. Most people would prefer the natural things that solely exist and grew from this world by itself. An alga is an organism and one of the healthiest organisms which also have many types that occur in almost all over the world. Most algae are also found outside our houses which can be somehow described as a green plant and slippery that can be also found in aquariums that stick to glass, which is also one of the common reasons why people fell in an accident. Algae that grow in most houses are caused by a wet environment n which is good for them to grow and especially with good sunlight areas. Now the question is, do algae healthy for human beings? 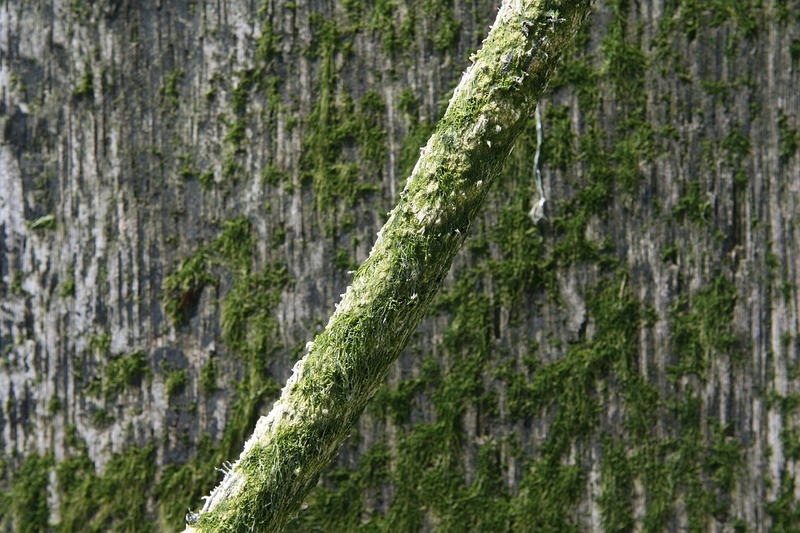 There are many types of algae which mean they also have different nutrients that can be found from them. However there are some nutrients that are not compatible with the human body or some are not needed which can be dangerous, especially algae that forms blooms since they can be very poisonous to living organisms not just to human beings but also to animals. 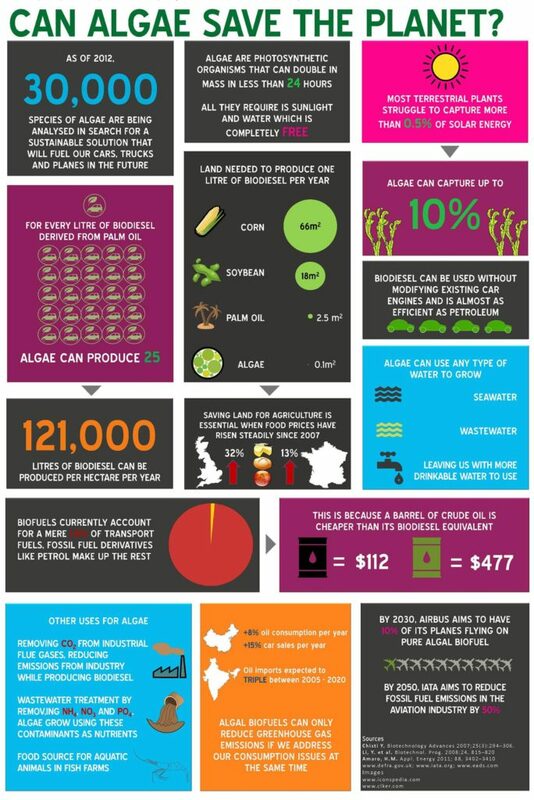 But there are also types of algae that are very beneficial to the human body. 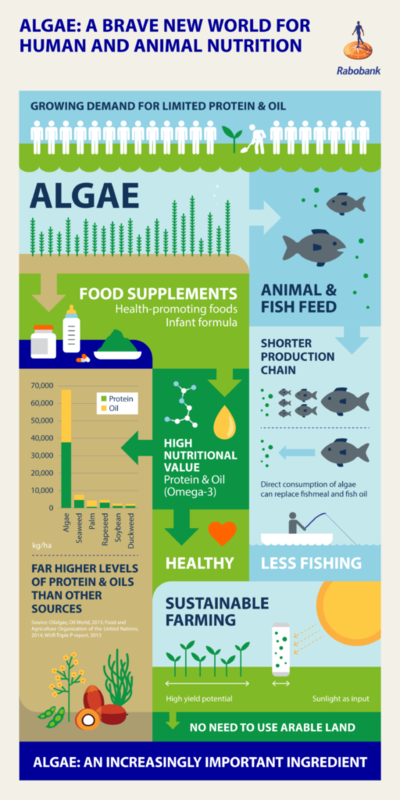 There also a few people who started a business using algae as one of the main ingredients on their restaurants and somehow people are starting to like it Since it is very important to know every effect of every remedy that we intake, we should know and learn the basics of how algae affect our health. Since there are some side effects or reactions that could occur especially if the body is not normally used to intake some of these. One of these algae is called Chlorella. Chlorella is a type of algae that has a plenty of nutrients within. There are some vitamins, minerals, and antioxidants which chlorella contains which is good for eliminating some toxins that harm a human body. It also helps maintain somebody conditions normal, such as cholesterol and blood sugar. Lastly, just like any other plants that existed here in the world, algae also produces one of the most basic and important element that human being needs which is oxygen. While there are some good and beneficial things to learn from algae, it is also important to know the bad side of these organisms to the human body. While there are people whose bodies react normally in taking up algae, there are also some who are not While algae like chlorella are full of nutrients, there are some side effects that a person could experience. It is very important to know first how to handle such remedies and how much to use or intake. Lastly, it is very important that upon using algae to improve our health, it is never good to use algae for children since their bodies are not the same as an adult body. The body of a child is still very sensitive to everything that their bodies absorb and intakes, it is most likely they will experience much worst level of the side effects. A person must understand that not everything that can be eaten should be eaten especially with children. Bio-Diesel Ambulance and Medical Alert Systems We all wish to have great health and be productive throughout our lives. Unfortunately, this is not the case. The human body undergoes millions of processes on a daily basis. These are critical for survival. However, we also have occurrences both natural and unnatural that may lead to the detriment of the body’s normal functions. These lead to complications that may require medical intervention. Medical emergencies have been with us since time immemorial. What has changed is the mode of response. Technological advances have enabled the evacuation of persons in need of emergency care to specialist facilities. Whether by road or air, the ambulance has become an integral part of emergency response mechanisms. These have been complemented by medical alert systems that provide real-time information about persons in need of medical care. 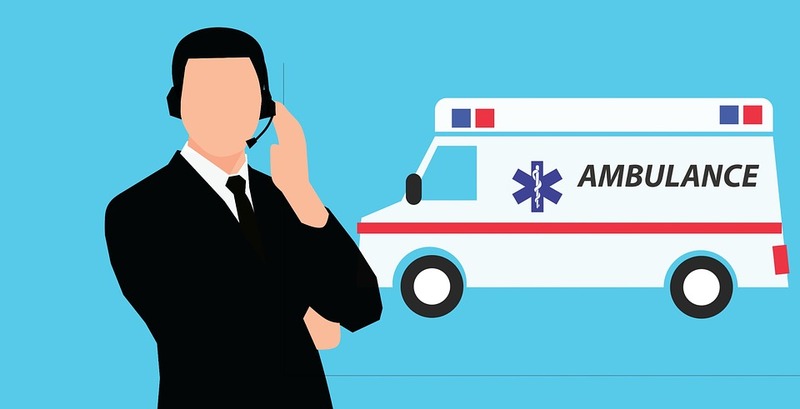 Medical alert response systems(MERS) also known as personal emergency response system (PERS)have been instrumental in ensuring that patients with conditions that require constant monitoring and management are able to communicate with their caregivers regularly. In case of an emergency, it is easy for caregivers to relay accurate information and effect remedial measures. Some of the Modern medical alert systems include necklaces, bracelets, watches, and wristbands. These fall into two other categories. There’s the monitored PERS system and the unmonitored system. The monitored response systems connect you to a caregiver who receives a distress alarm whenever the button on the PERS device is pressed. 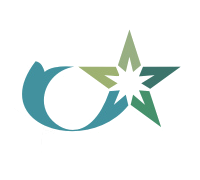 The unmonitored system connects to a base system that in turn alerts the persons that are nominated as first respondents. These include immediate family members, neighbors or emergency service numbers. These numbers are pre-programmed into the system. The role of these two systems working in tandem cannot be overstated. They could be the difference between death and preservation of life. That said, saving lives can not only be viewed in an emergency scenario. There are other non-emergencies but proactive actions that go a long way in ensuring the quality of life is enhanced. Here, technology has once again come in handy. As stated earlier, the ambulance is a critical tool in medical conditions. But a closer look at this ingenious invention reveals a downside that actually works against its noble cause. Ambulances are powered by the internal combustion engine. The engine runs on carbon fuels to achieve their mission. So what the ambulance achieves in terms of emergency response, it destroys by its harmful emissions go into the atmosphere. Well, technology has once again offered us a lifeline. There has been a raging debate about the effects of fossil fuels on the environment. On the one hand, it birthed the industrial revolution that has gifted humanity efficient means of achieving numerous tasks. But for that efficiency, we now have phenomena that have our reliance on these fuels as the smoking gun. These include effects on the environment continuously jeopardizing the quality of human life. Cities are a magnet to human populations because of a better quality of life economically speaking. From a health point of view, cities are actually confining the masses into early graves from environmental pollution. This brings us back to the noble Ambulance, and the Medical alert response systems http://www.homesecurityheroes.com/medical-alert-systems-reviews. With Biofuels, we are offered an opportunity to kill the proverbial two birds with one stone. Biodiesel does not leave the harmful trail of substances that are the cause of some of these conditions. Biodiesel is degradable, renewable, non-toxic and free from sulfur. An added advantage of biodiesel is its infinite potential as opposed to the finite fossil fuels and the associated volatility in its production. It follows logically that in our quest to save lives, we must avoid the tunnel vision that has made us overlook the significance in protecting the very environment that is the cradle of life. 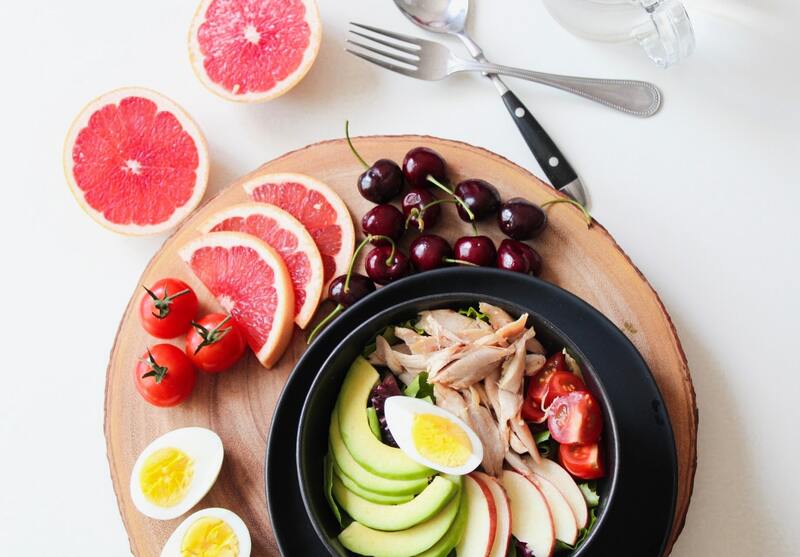 A heart healthy diet is not an option but a necessity. Modernity and advanced technology had made it difficult for people to work on their health. Apart from just a healthy lifestyle, it also comes in handy to make sure that the environment is maintained. In most cases, a healthy diet comes from the natural foods. That means that when mo people opt for this kind of diet, the demand for the natural foods will be high and hence we Vill even have minimal cases of lifestyle diseases. The environment is the natural set up of what it I about healthy eating. Basically eating healthy is not having the processed foods and stick to fruits and vegetables that are found in the natural world. That means even the advocacy groups will have a minimal challenge in working on the need to save the environment. Who will opt for a processed meal rather even offer such kind of meals in their restaurant where there are many healthy foods available? A country that understands the more power of healthy living through strict bylaws that Vill make sure that the environment is safe. The current climate change that is a global challenge comes as a result of poor use of the environment. In fact, most of the climate change conferences revolve around the safe use of the environment. You have known that for you to stay healthy you just have to eat the right diet. That is why when you have a chance to save the environment then you Vill not have a choice but to even become an advocate of the same. This is why the moment we have a collective way in which everyone is concerned about the environment then due to public demand the whole country will run in support of the same. What will become of the companies that deal in processed foods? Of course, they will be thrown out of business. To remain relevant in the business they have no option but just to become dynamic in their way of business. In this case, they have no option but just to provide what the mass market requires. It is evident that a healthy diet comes from the natural environment. That is the reason why if you want to succeed in any environment project then you cannot forget the fact that you also have to make sure that the citizen understands the importance of healthy living It will come in handy to make sure that you can always handle all manner of environmental advocacy programs. You cannot just tell people to save the environment. You have to tell them the reason why it is of importance. In this manner, it will sink into their minds for the simple reason that it has a direct effect on their health. who does not want to live healthily? The success of any advocacy program lies in the fact that you have support from all quarters in such a way that they become a perfect of their own. In other words, they are your eyes even long after the end of the project.